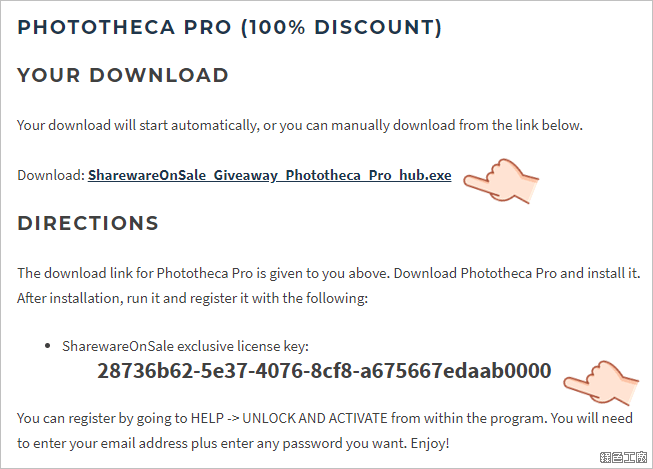 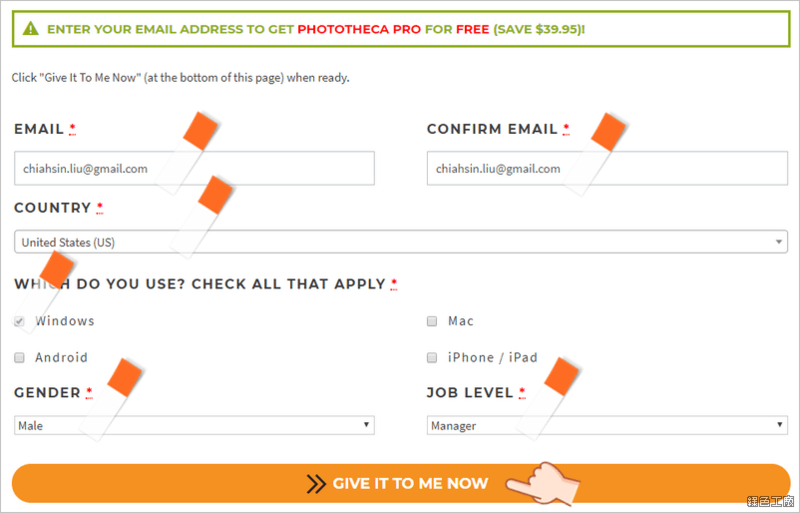 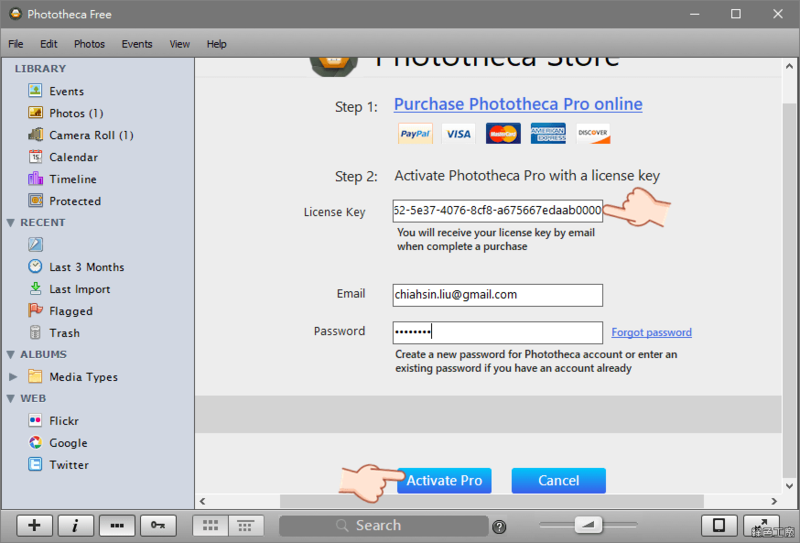 Download Phototheca 1.5.0.1003 for Windows. 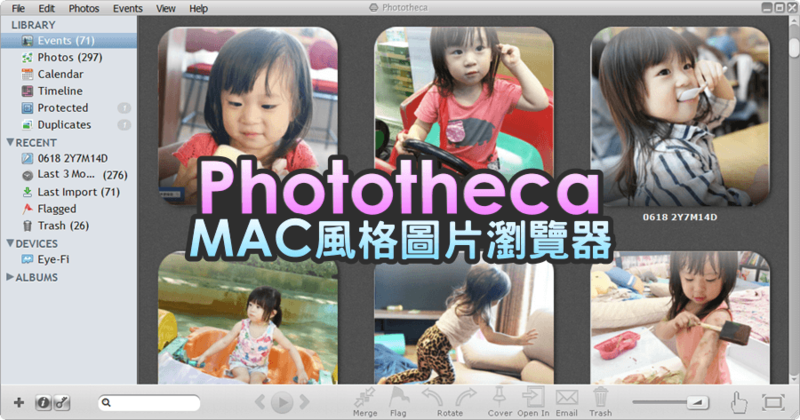 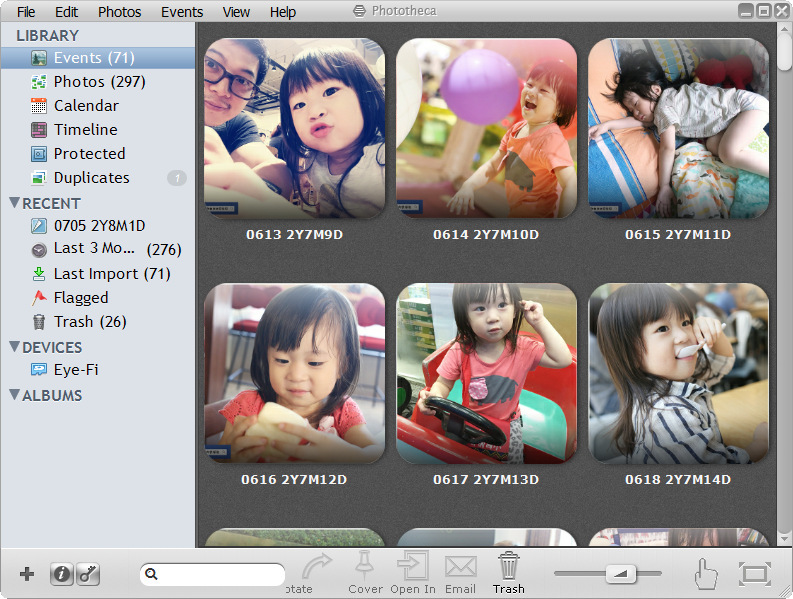 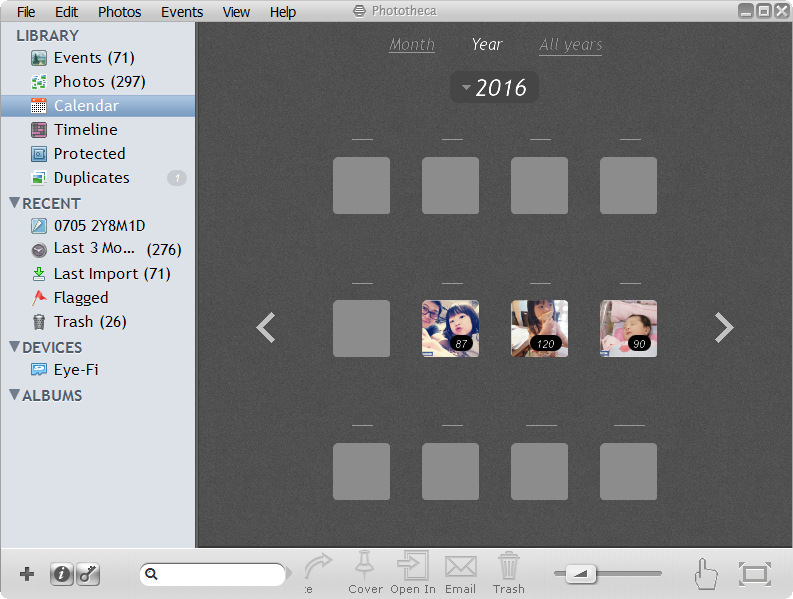 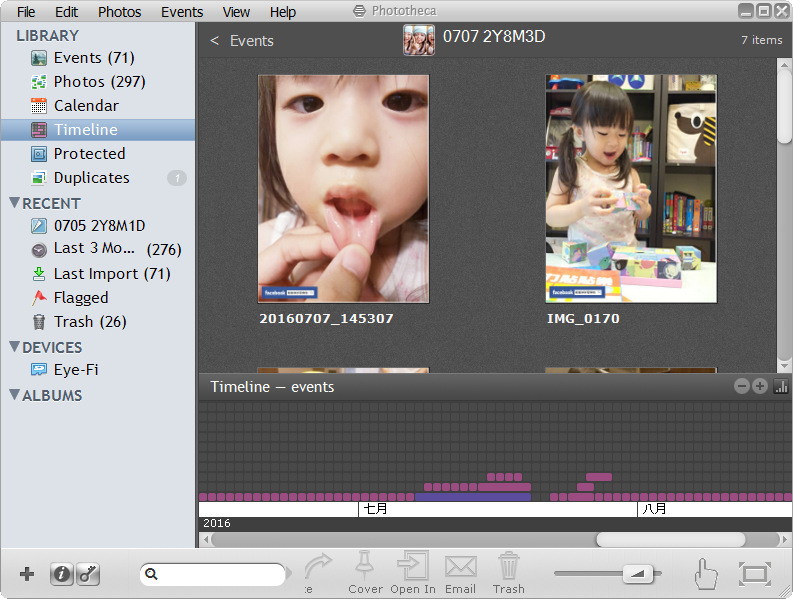 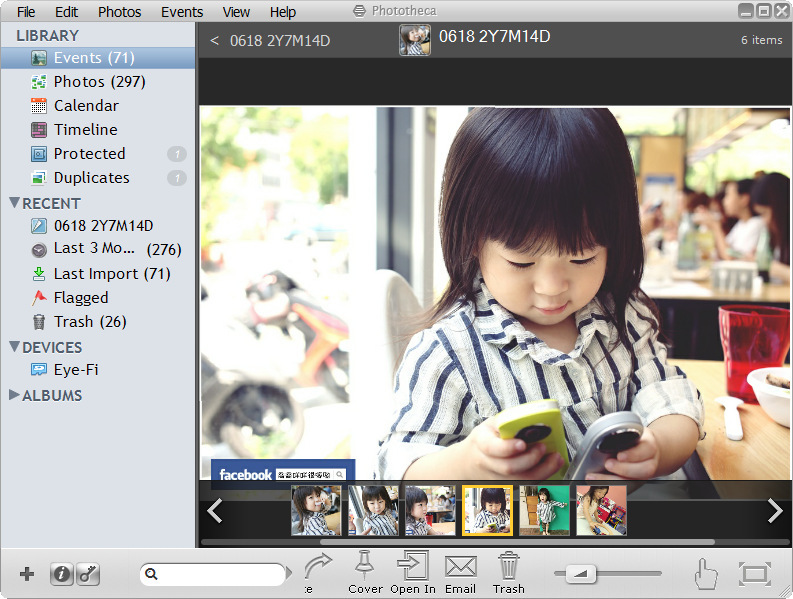 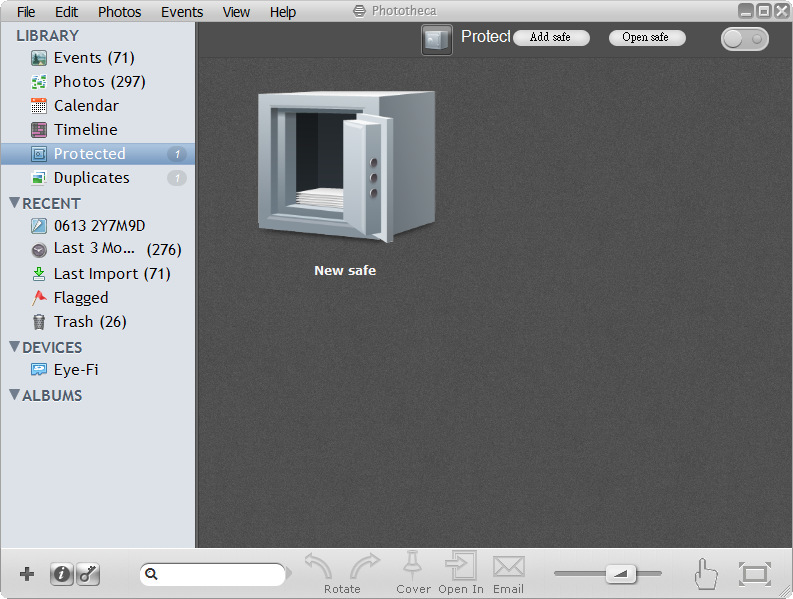 Easily organize your photos on your Windows PC with Phototheca. 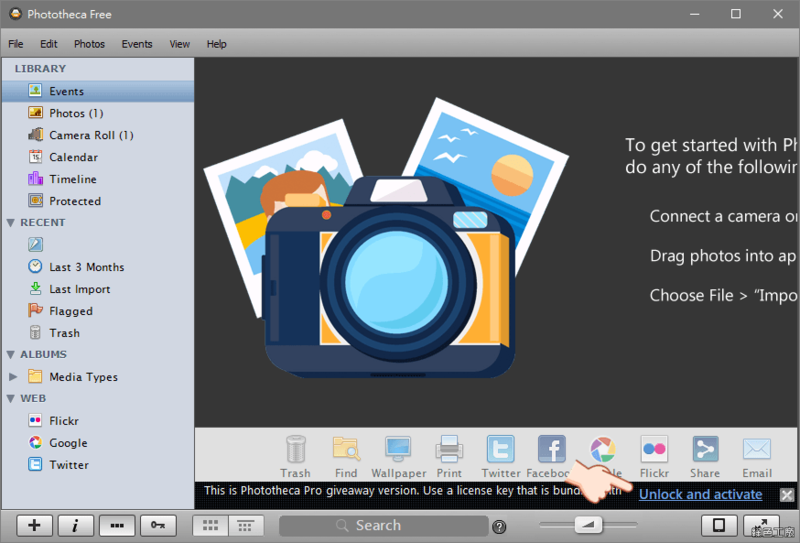 Phototheca for Windows makes it easy to manage, organize and sort your photos. 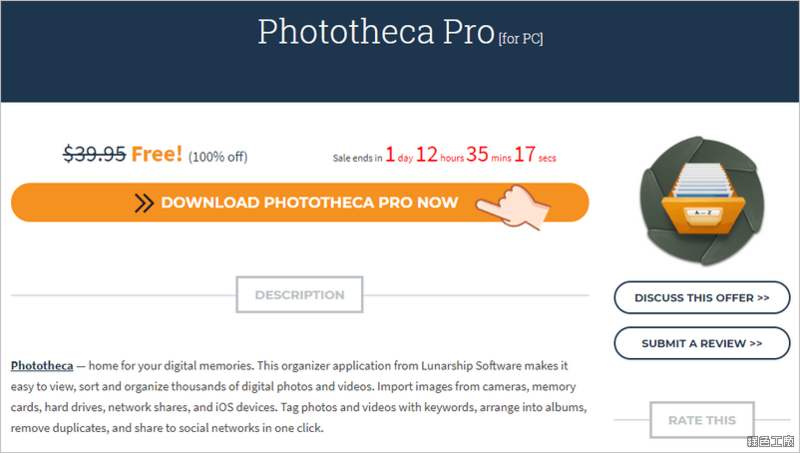 Now that you&#39;ve downloaded Phototheca, you&#39;re just a few steps away from starting a stunning photo collection and enjoying it on your PC.